Learn how to unravel the complexities of ocean shipping. Shipping efficiently requires an ecosystem of shippers, compliance experts, consignees, and yes, freight forwarders all working together seamlessly. The process for navigating customs can vary. How you manage your supply chain and what you’re shipping, can have implications on this process. 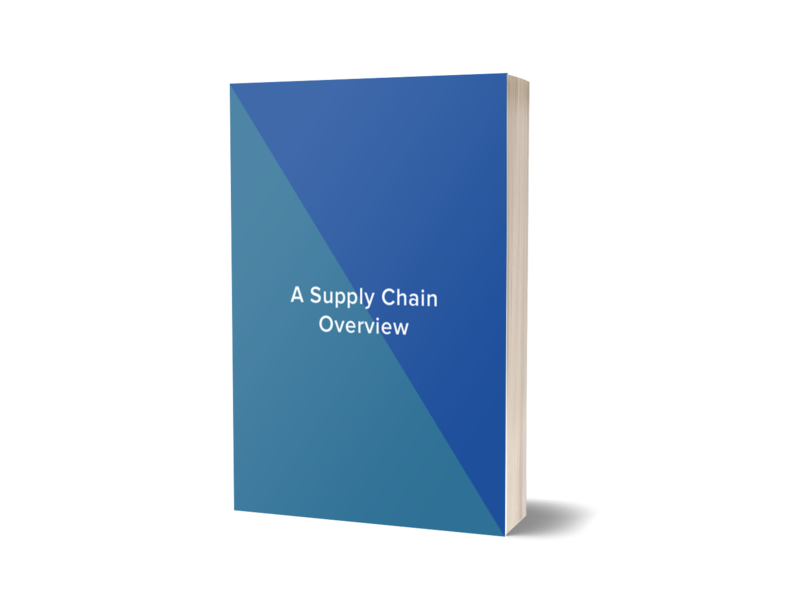 A lot of documents are required across the supply chain. Figuring out which documents you need to provide and which are provided by third parties, and be overwhelming.